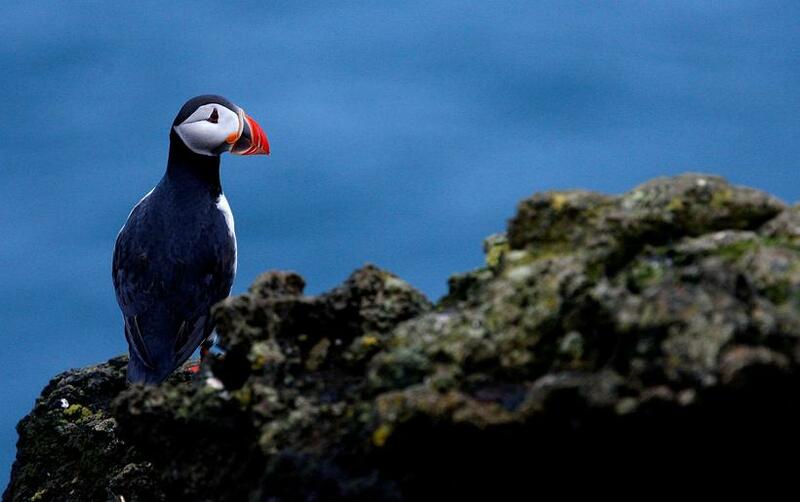 It's that time of year again in Iceland, the annual baby puffin, or puffling, rescue in the Westman Islands. Usually it's the children of the islands who run around coming to the aid of pufflings who have wandered out of their nesting holes and into town. This is an annual occurrence in the islands when the fledglings are trying to find their way from their nests and into the ocean. 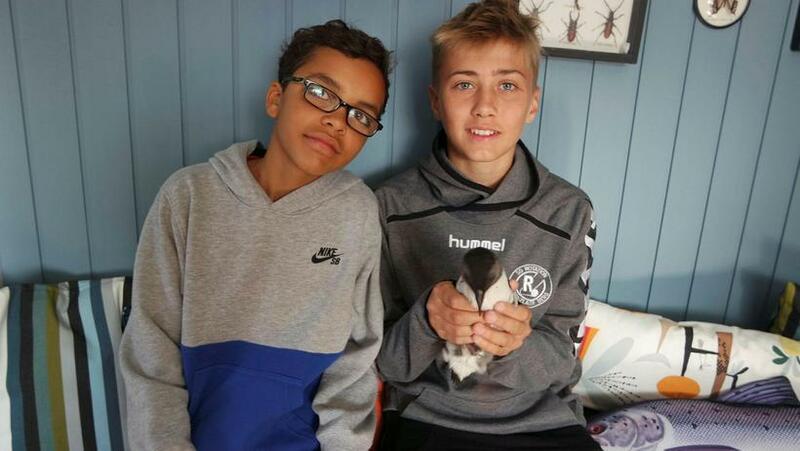 Yesterday afternoon, eightpufflings had been weighed at Sæhemar in the Westman Islands. The height of the puffling gathering is in September and last year, over 2000 pufflings were weighed at Sæheimar before being released.